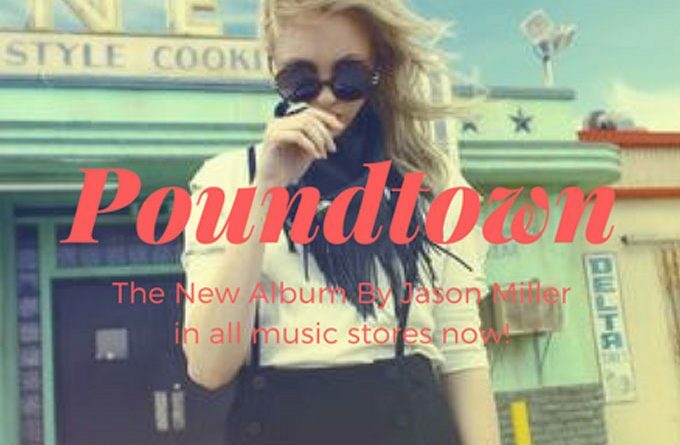 “Poundtown” is a beautifully composed album that probably marks a defining moment in Jason Miller’s career. He has a sound that has developed far beyond the type of music that is simply suitable for a DJ set. There is much more to this than a simple selection of tracks; there is an undeniable feeling of intent, an intangible sense that Jason has poured himself into every production on the album. 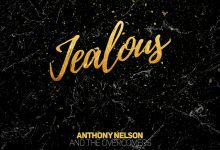 With each successive listen it becomes more apparent; every single note has a purpose, every snare hit and synth line was methodically placed and cleverly produced. Miller’s attention to detail is stunningly thorough, every single beat has been toiled over, and re-worked, until what is left is nothing short of perfection. 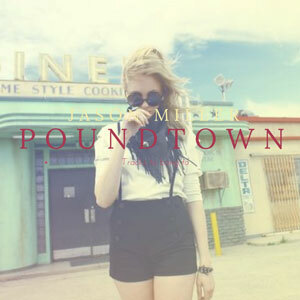 At first it was hard to define, but then I realized that “Poundtown” has one thing that so many of today’s dance music productions do not — it has a soul. Many producers have released albums that are nothing more than neatly packaged vehicles to redistribute cloned ideas, but Jason Miller has successfully done what few before him even bother to accomplish. He has crossed over, transcending what it means to be pigeonholed into EDM by developing into a full-fledged artist. He has asserted himself as more than just another producer in a sea of sonic drivel, and by doing so, has created an album for the latest wave of dance music fans- those with thinking caps and heartstrings. Setting the tone for the album, “Fly Away”, opens delicately as the sinewy vocals float amidst dreamy piano rolls and the repetitive ticking of the hi-hats. From the moment that the snares kick in it becomes readily apparent that “Poundtown” is not your average electronic music album. “Candy” is the perfect example of Miller’s development as an artist. Robust and refreshing, the production here is impeccable — pumping pad sections accompany echoing voice flairs, and gritty bass lines. Jason steps out of his comfort zone with an eclectic instrumental on “Hips Of Babylon”, to make sure your attention span isn’t waning, before slipping back into the melodically comforting dance-floor teaser, “Around You”. Jason Miller has created a narrative rather than a haphazard collection of forgettable tracks. Each composition on “Poundtown” acts as a piece to a much larger puzzle, telling a sonically diverse story that showcases the vast breadth of his musical talents, as he moves from dubstep to house, and future bass soundscapes. So you will bump into tracks as diverse as “Doin It Critical”, “Pistol Nebula” and “Stacks”. This wide crossover base is a risk seldom taken by producers in our current homogeneous-fueled age of electronic music, the artistically creative album has been vastly overlooked, replaced instead by the easily marketable pop dance singles and radio-friendly remixes. None of which you’ll find on the second half of this album, where Miller pushes his imagination into electronica’s more exotic realms, leaving the first part of “Poundtown” to hook your attention with the catchier mainstream stuff. To that end, “Poundtown” is a smartly constructed album, the opening tracks lure you into the funfair while the latter part of the album drags you onto the infinite roller-coaster rides!